Kathryn Hill is an MFA candidate in fiction at Arizona State University where she also teaches and reads prose for Hayden’s Ferry Review. 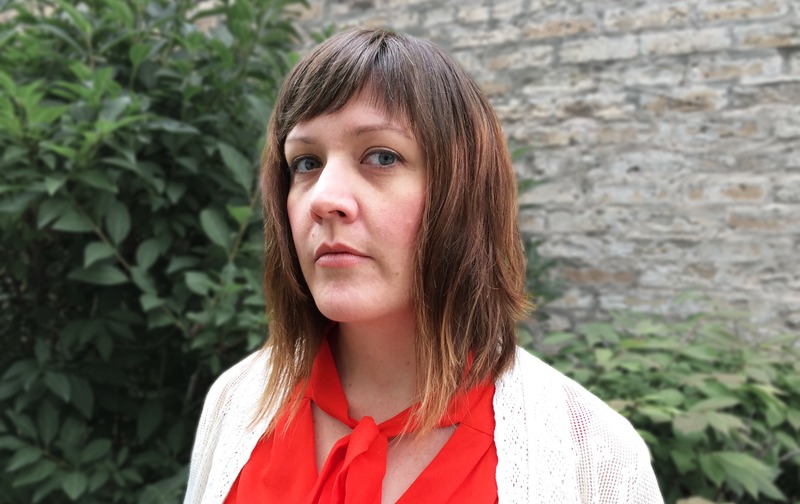 Her fiction has appeared in Passages North, Pamplemousse, and Glassworks Magazine, and is forthcoming in Gigantic Sequins, Fiction Southeast, and Four Chambers Press. She is the recipient of a 2016 Virginia G. Piper Global Fellowship and is currently at work on her first novel. Kathryn will receive a $500 prize, copies of the issue, a copy of Ugly Girls, and the winning story will be published in the next issue of The Conium Review, due out later in 2016. This year’s finalists were Kate Gies, Ingrid Jendrzejewski, Marc Sheehan, and Z.G. Watkins, with an honorable mention for Tara Kipnees. The 2016 contest judge is Lindsay Hunter. 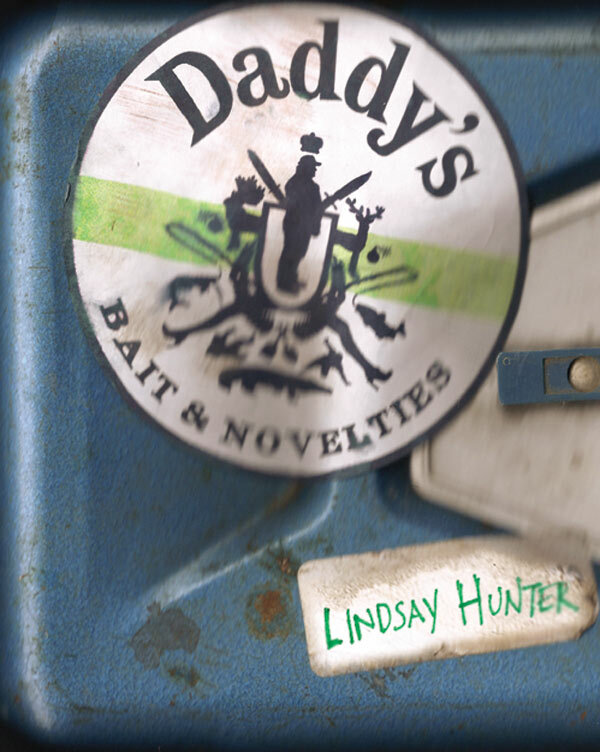 Lindsay is the author of Ugly Girls (FSG Originals, 2014), Don’t Kiss Me (FSG Originals, 2013), and Daddy’s (Featherproof Books, 2010). Her next novel, Eat Only When You’re Hungry, is forthcoming from FSG Originals. If you are a family member, coworker, or student of the judge, you are ineligible for this contest. 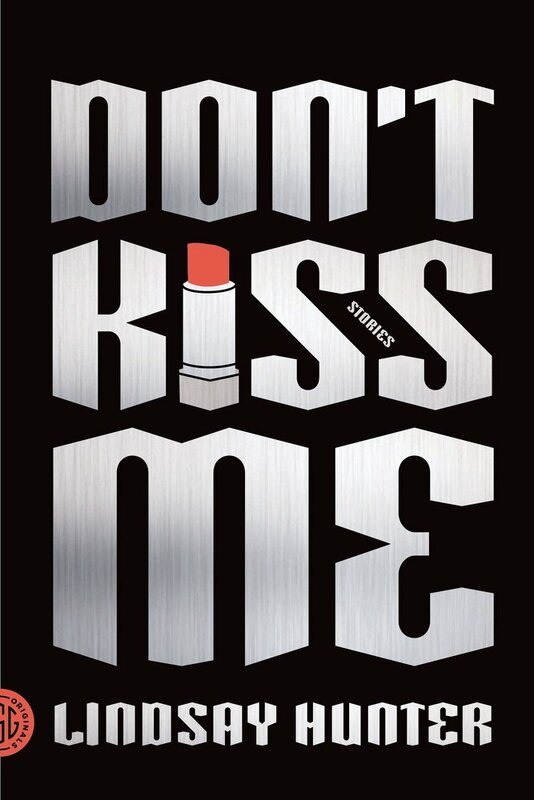 Submissions must be received between February 1st, 2016 and May 1st, 2016. All submissions must include a $15.00 entry fee. The winner will be announced by July 15th, 2016. All manuscripts must be submitted through our Submittable page between February 1st, 2016 and May 1st, 2016. Your submission may include any combination of flash fictions or short stories up to 7,500 total words. Upload your submission as a single manuscript file. Your name should not appear anywhere on the manuscript. The judge reads blind, and she will recuse herself from considering any manuscript where the writer is identifiable. In the unlikely event that the judge is unable to select a winner, The Conium Review editorial staff will make the final decision. 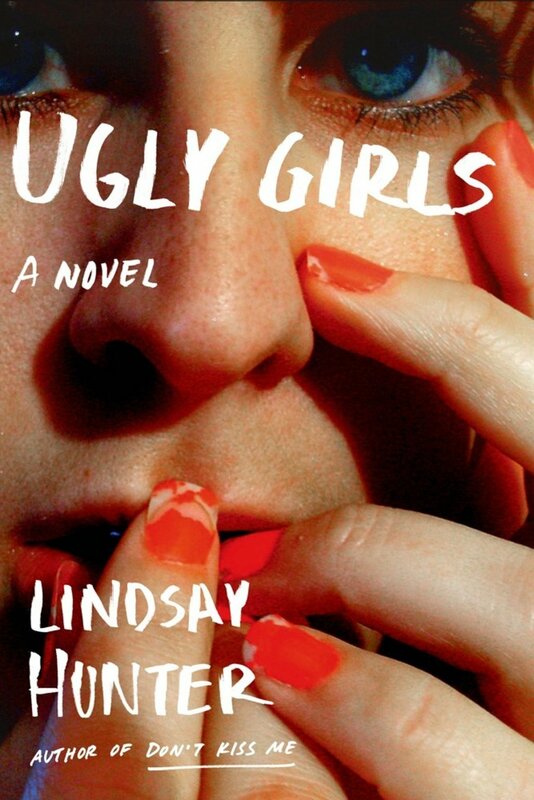 Lindsay Hunter is the author of Ugly Girls (FSG), Don’t Kiss Me (FSG), and Daddy’s (Featherproof Books). Her novel, Eat Only When You’re Hungry, is forthcoming from FSG. Originally from Florida, she now lives in Chicago with her husband, son, and two pit bulls.